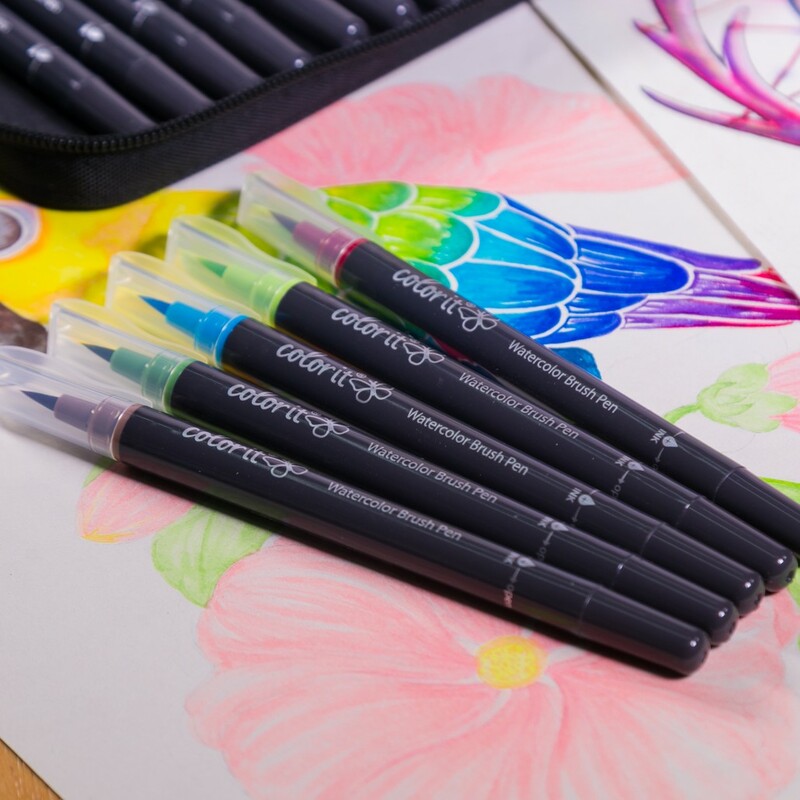 Are you ready to elevate your coloring experience? Join our giveaway this month and free your creativity! Let's kick off March with an awesome giveaway! 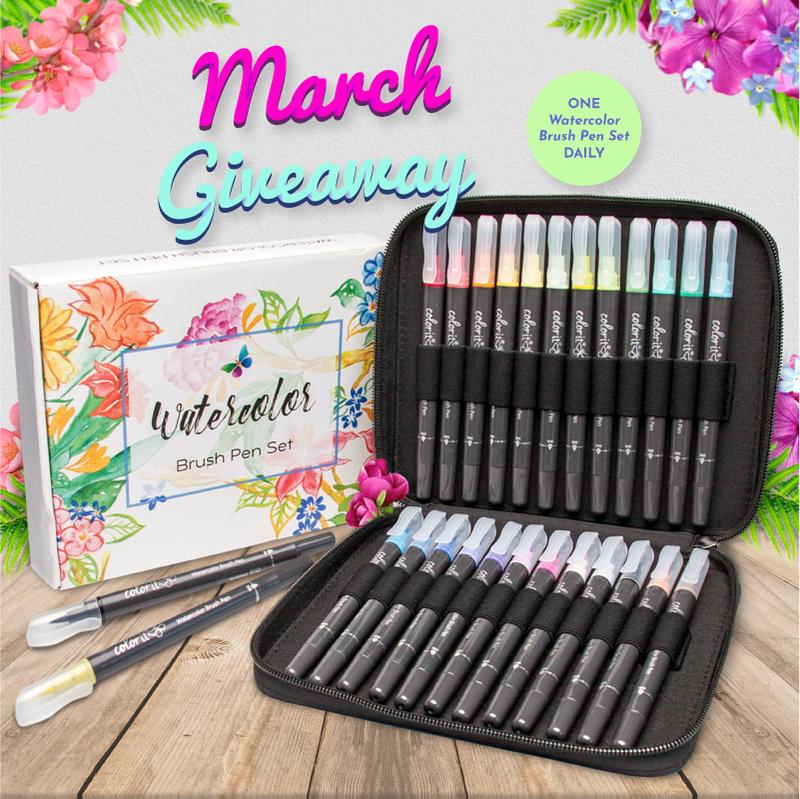 Every day for the entire month, we’re giving out 1 ColorIt Watercolor Brush Pen set to a lucky winner. That’s 31 chances of winning your very own set! 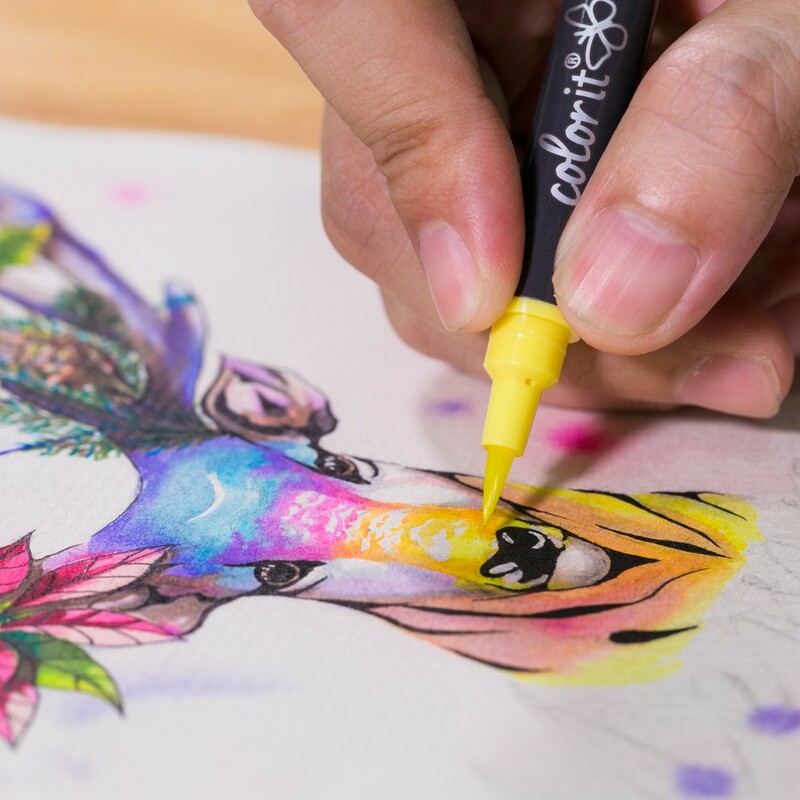 Whether you’ll be using this for calligraphy or coloring, the ColorIt Watercolor Brush Pen set is definitely a beautiful addition to your collection! TAKE ME TO THE CONTEST PAGE! Here's what we are giving away this month! Explore the endless possibilities of watercolor using the ColorIt Watercolor Brush Pen set. Create wonderful gradients by mixing colors or make beautiful calligraphy with these rich 24 colors. Earn more entries to score the latest giveaway! Joining this month's giveaway is easy as 1, 2, 3. 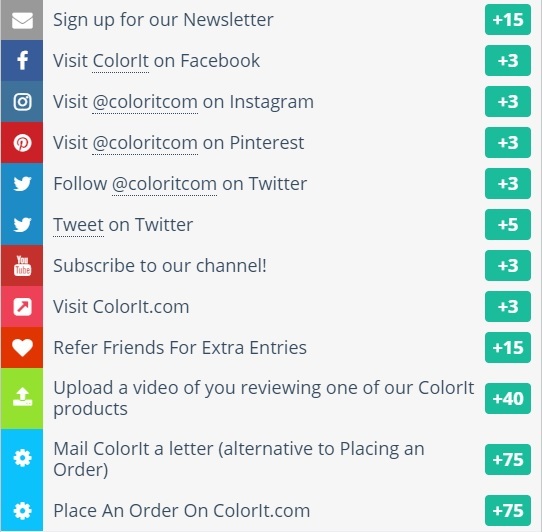 Check out any of our social media channels, subscribe to our newsletter, or refer your friends to the contest! Any way you support ColorIt gets you additional entries, which will definitely improve your chances of winning! Hurry and don't leave winning to Lady Luck! Visit our official contest page and start earning entries today (and every day of March) for a chance to win! 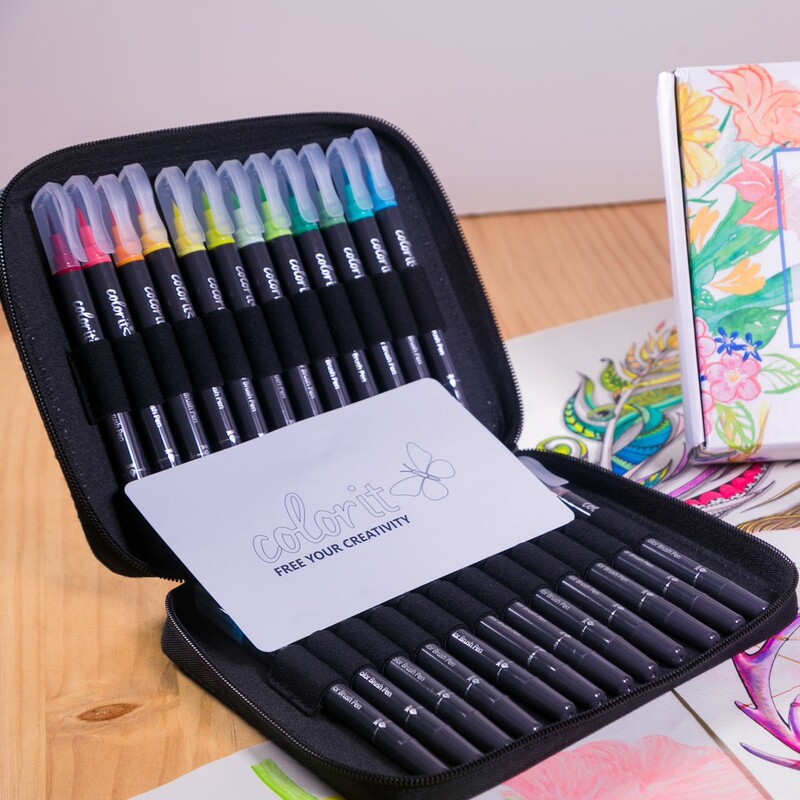 Why not pick a coloring book to pair with your Watercolor Brush Pen set? Here are a couple of our bestsellers! © 2018 ColorIt.com - A Terran, LLC online store. Packed with love from sunny Escondido, CA at 2235 Enterprise St Suite 160, Escondido, CA 92029.